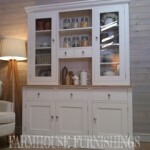 Clean simple lines gives this dresser an overall contemporary appearance. 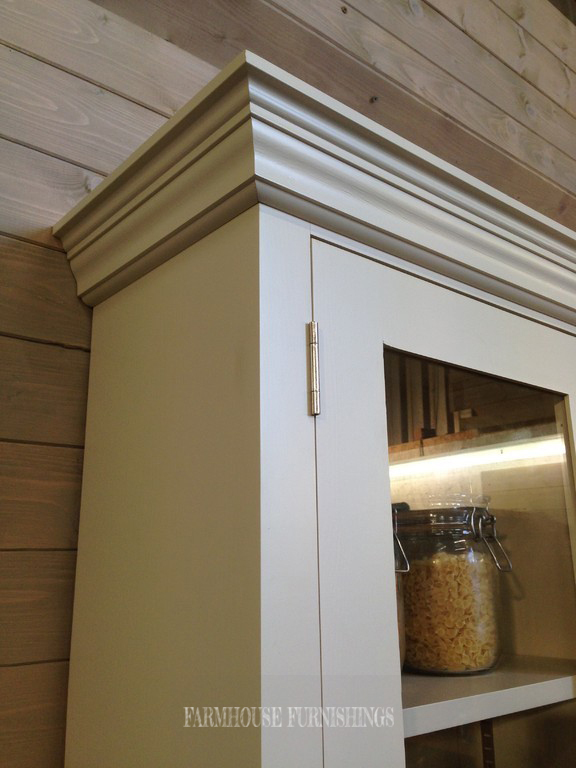 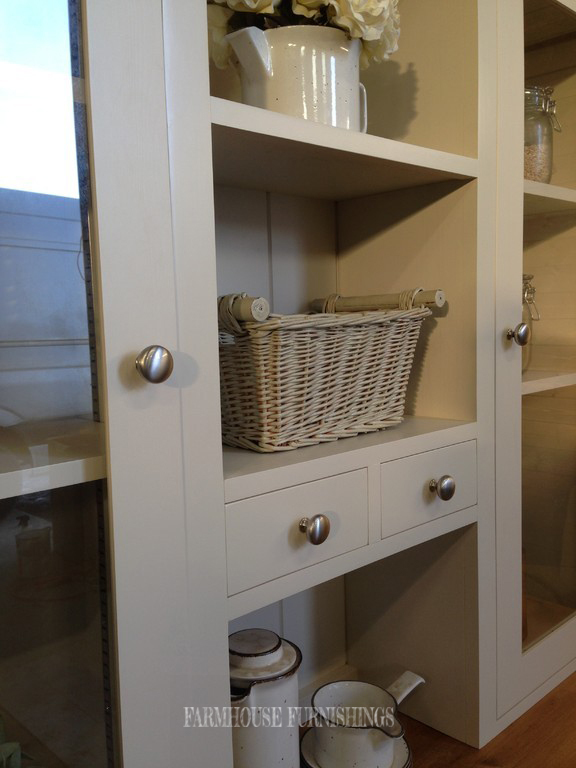 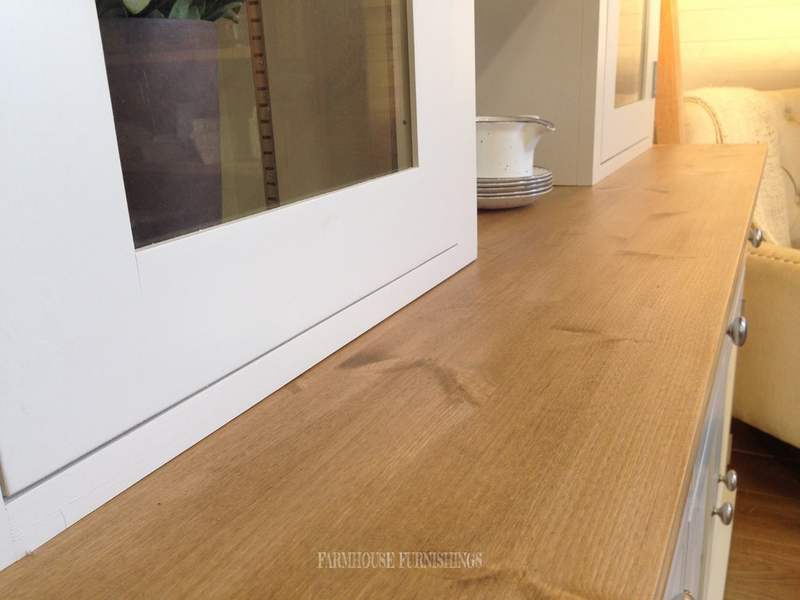 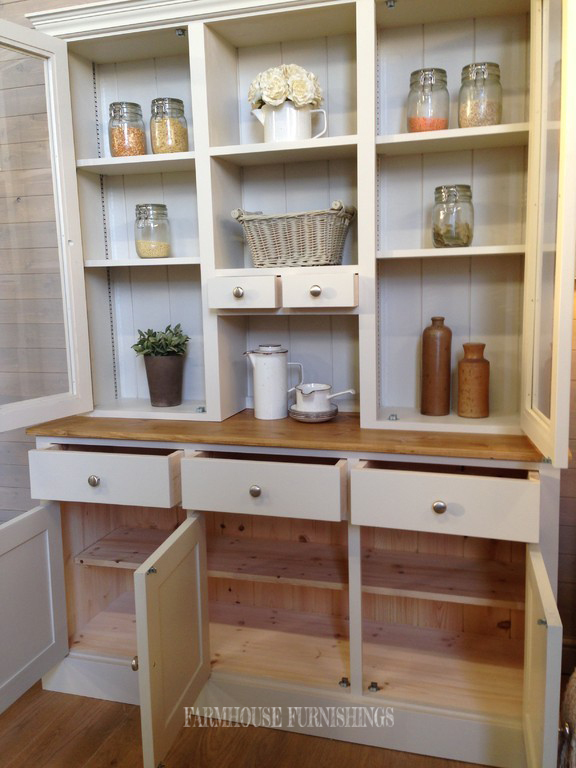 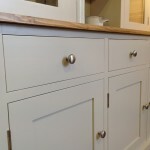 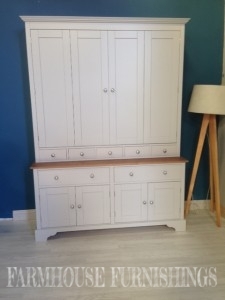 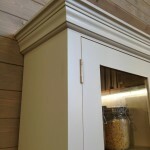 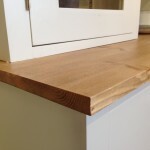 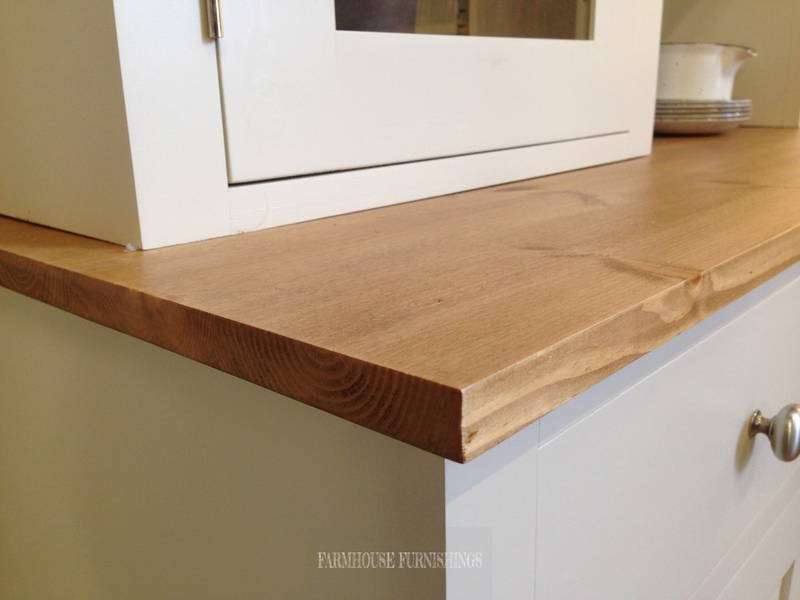 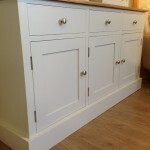 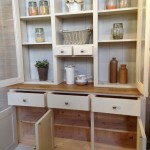 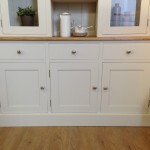 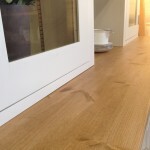 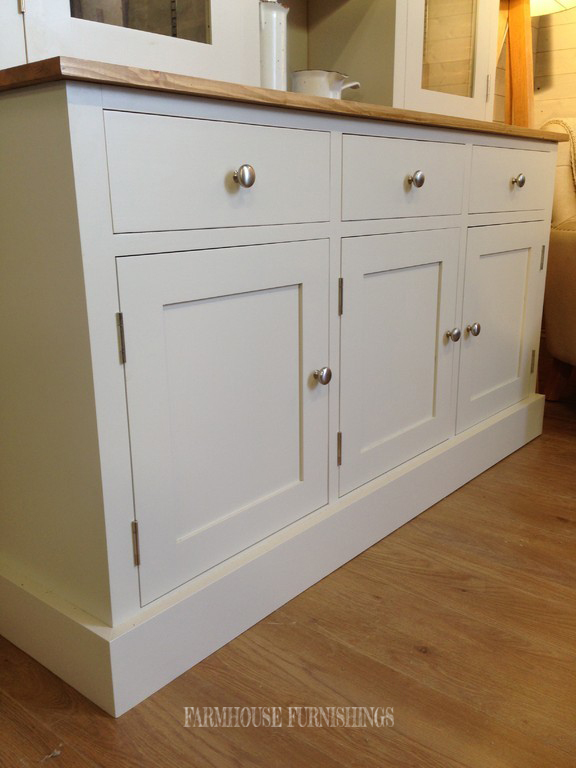 The highest quality joinery has been put in to creating this dresser. 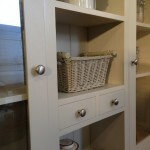 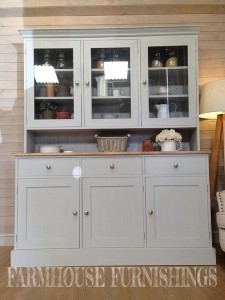 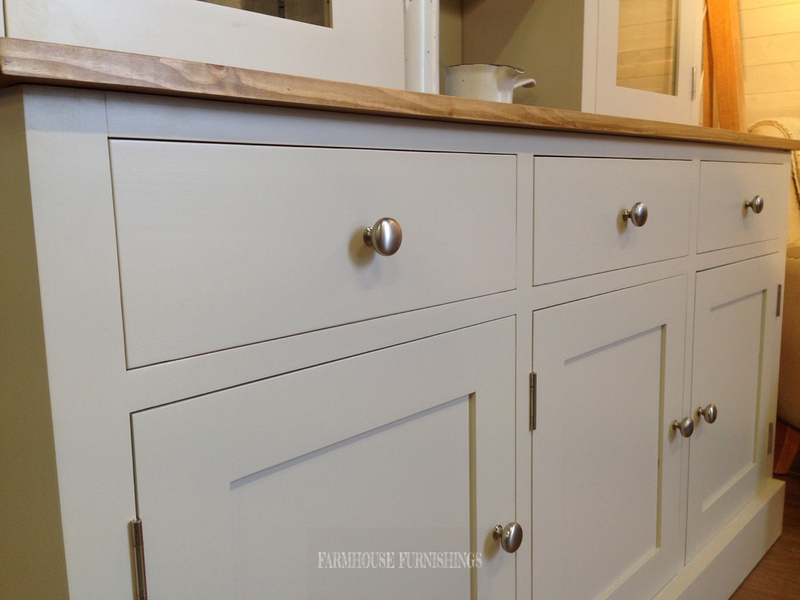 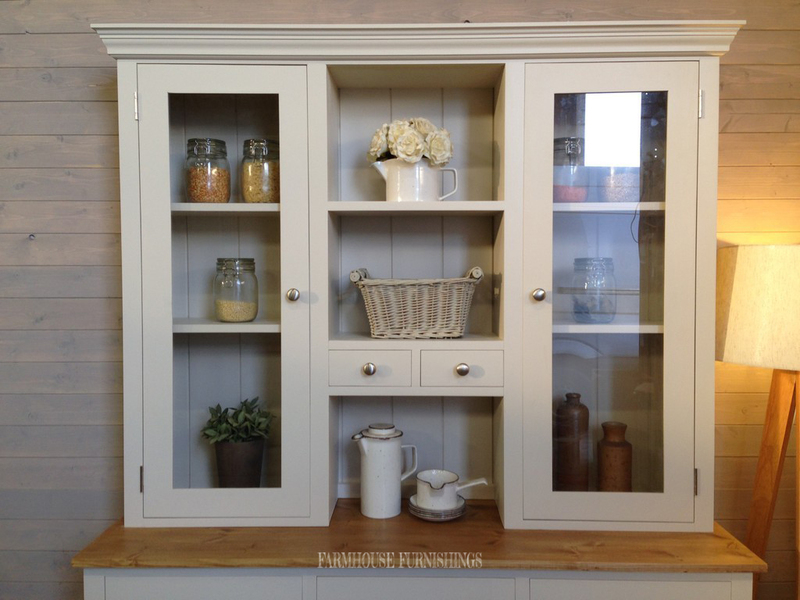 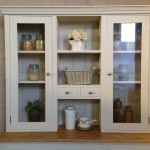 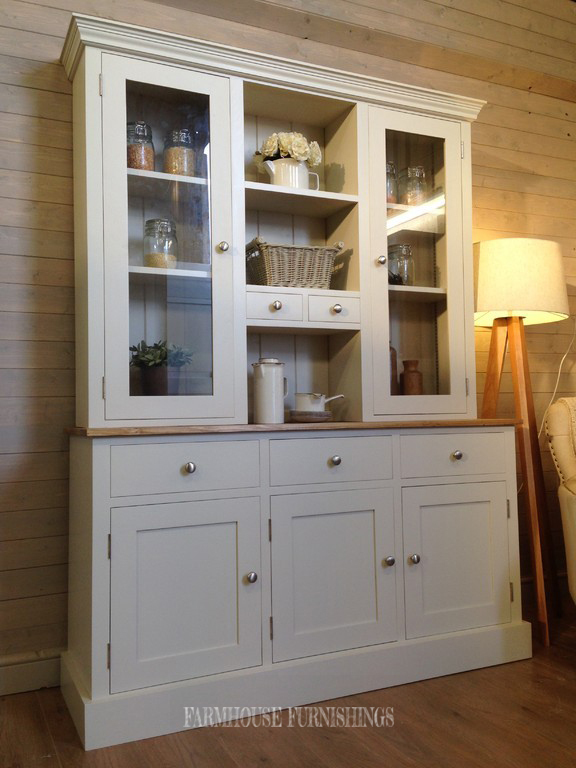 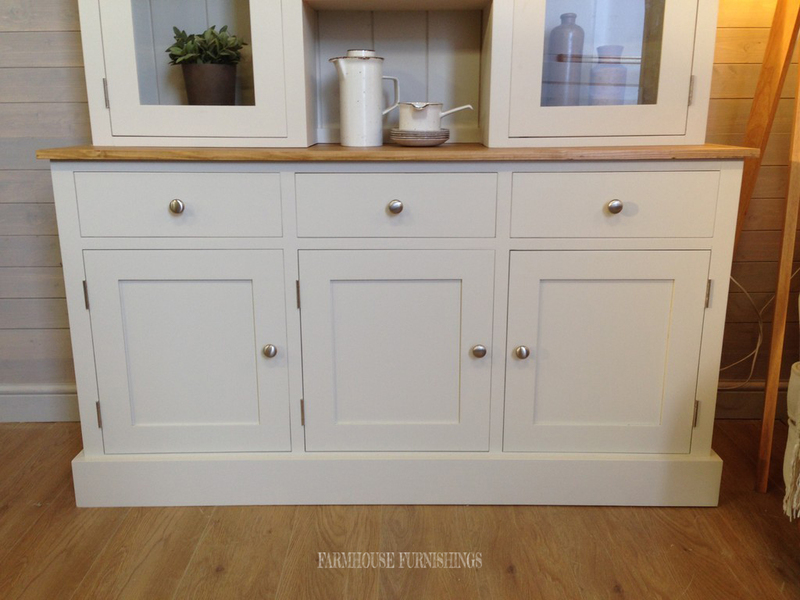 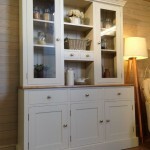 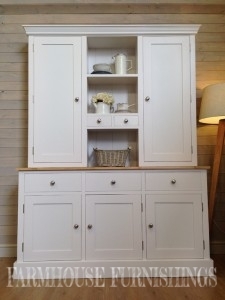 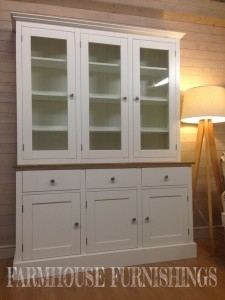 Hand Painted in Off White by Farrow and Ball but you can choose any Farrow and Ball colour included in the price.